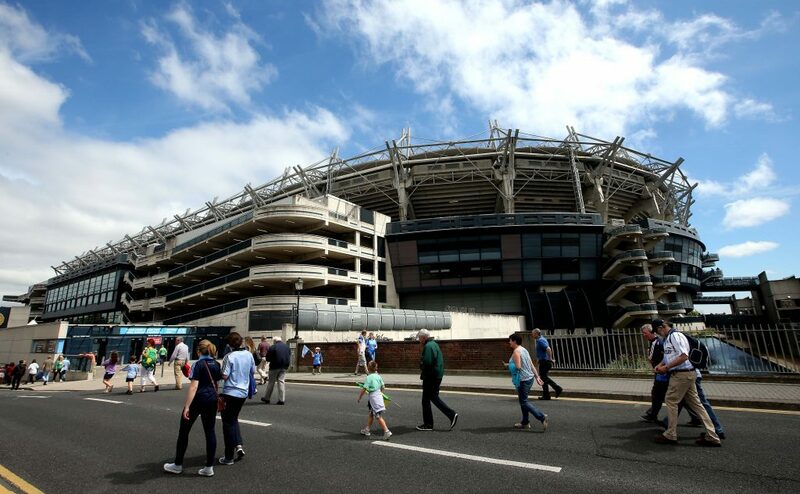 Croke Park bound Déise hurling fans are being warned to expect long delays on the M7 in County Kildare on Sunday. Photo: Inpho. If you are intending on heading to Croke Park on Sunday for the Allianz National Hurling League Final between Waterford and Limerick, Gardai are warning all motorists to expect significant delays this weekend on the main M7 in Co. Kildare. The road will be closed both ways between Naas North and Naas South all weekend until 10pm on Sunday night. Traffic will be diverted on to newly constructed slip roads to allow for a bridge to be demolished over the motorway. Supt Henry said: “It’s not an enforcement, the 25km/hr, we are just asking people to slow down on the slip roads which are less than a kilometre in length.